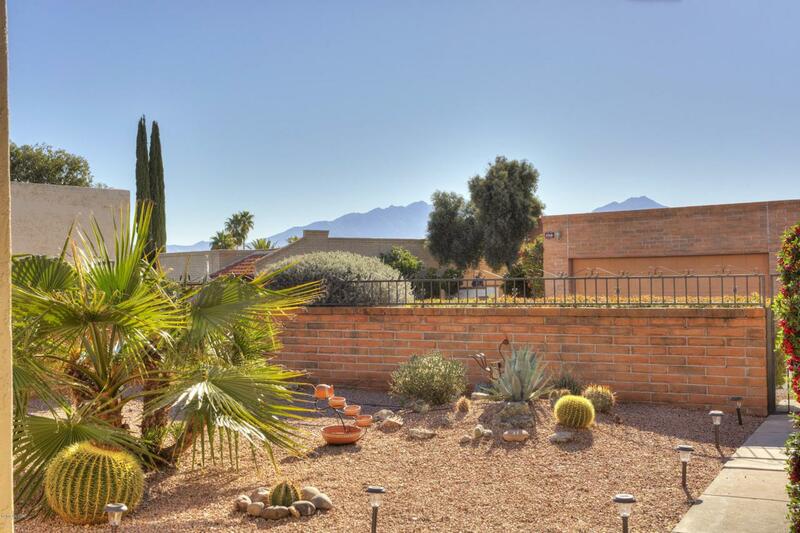 Fantastic move-in-ready freestanding home in Desert Hills 5 with mountain views! 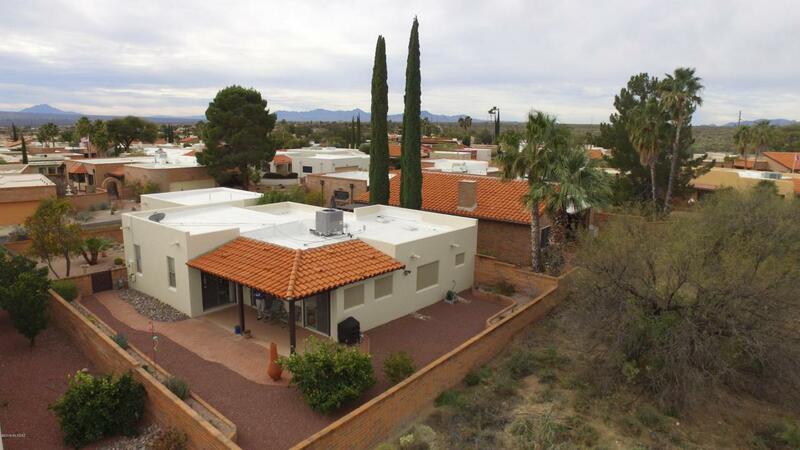 Inside you will appreciate all of the natural light coming in from four different sliding glass doors, all which provide access to the covered patios. 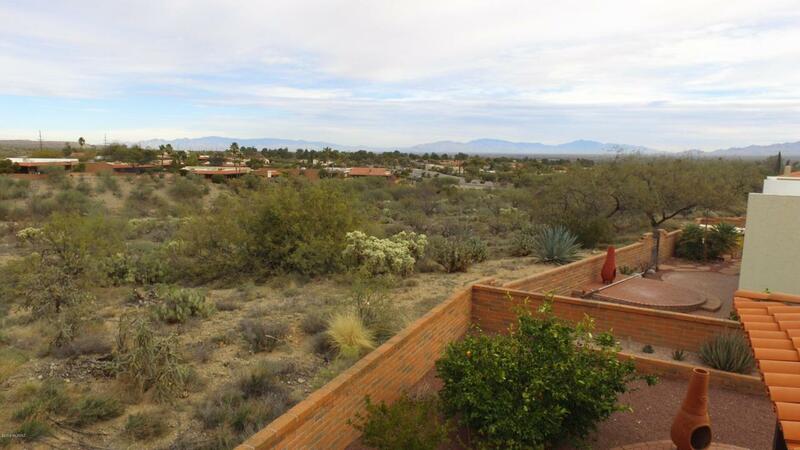 Very private backyard that backs up to open desert - so no rear neighbors! Low-care front yard is completely walled and fenced in and has a covered patio. Nice neutral tile throughout with only carpet in the living room. Plenty of room in the kitchen with lots of cabinets and counter space and a large two door walk-in pantry closet. Master bedroom includes a separate bonus room that can be used as an office, craft room or anything else your heart desires. Detached two-car garage with laundry closet and separate storage. This home shows pride of ownership!